It’s time to get your summer body in swing. We are so close to lazy hazy beach days and pool-side parties, so a regular workout routine is definitely on the cards. 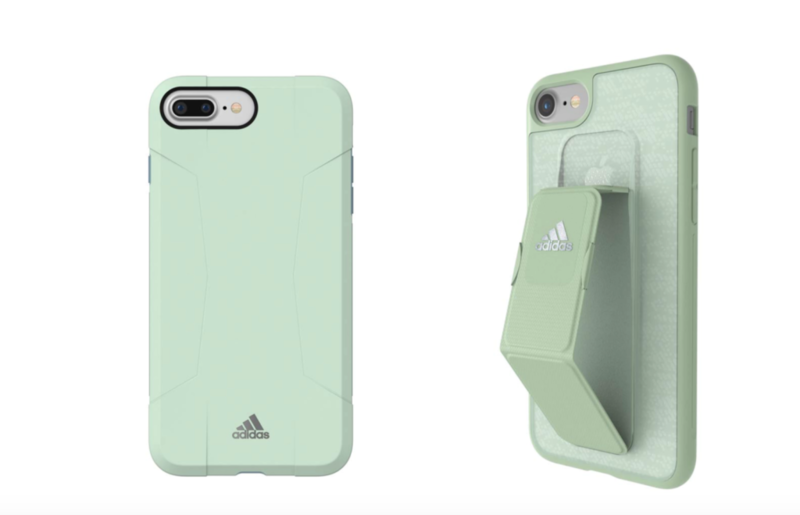 adidas Sport has created the ultimate accessory that allows athletes to protect their phones and enjoy the playlists of their choice. The lightweight case has a slide-out grip that you can slip your hand into securing your phone without impeding any movements. This feature also doubles as a stand so your device can stayed propped up through a stretching session. The innovative and covetable case comes in green and black, each accented with the brand’s Trefoil logo on the reverse. It will work with iPhone and android and will totally revolutionize your workout, we guarantee. Both color ways are available at adidas for $30 USD. So what are you waiting for? Get inspired and get fit. For workout inspiration, we have lot’s of great celeb workouts.